This carpet cleaning service in Laguna Hills, California is scheduled periodically with us. This house is full of adults who really take advantage of the home. For example, the living room is used for sweaty yoga classes a few tims week. 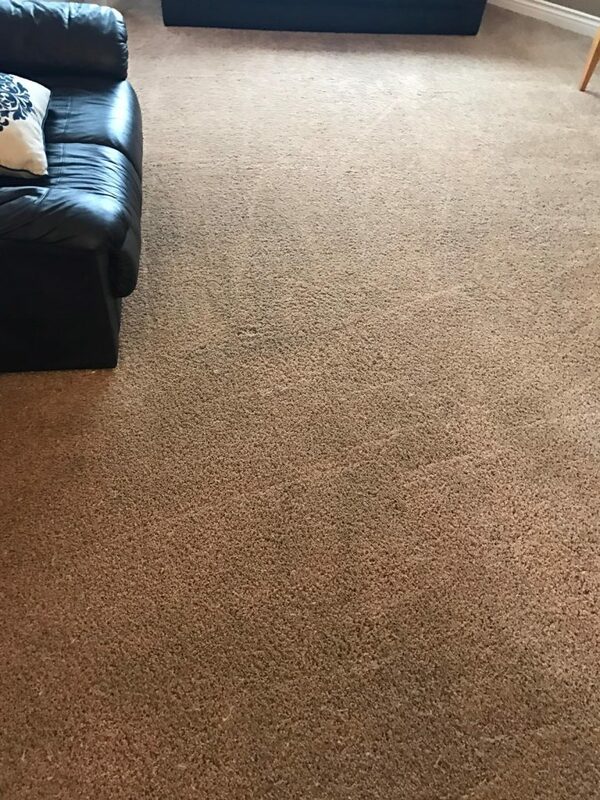 Therefore, even when we are scheduled for our periodical carpet cleaning in Laguna Hills, California, some stains are already apparant on the carpet. 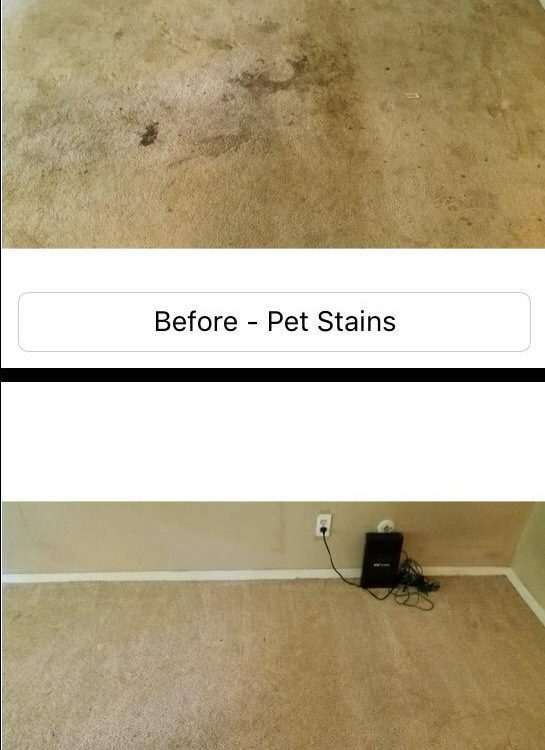 Due to the heavy use of the carpet in this home, the stains are very difficult to work with. Of course we have the adavantage of knowing this due to our constant maintenance work on this carpet. Therefore, we always come prepared for this job with a 100% pure spotter for the tough spots. We took about 30 minutes to go around the house anf carefully apply our potent spotter. Then, we proceeded to apply our complete shampoo and anti bacterial, so the carpet feels fresh and clean to use. As we establish our relation with every customer, we go above and byond to satisfy the needs of our customers. In this case we were called in the morning for a same day carpet cleaning in Laguna Hills. The reason for the immediate need is important company was expected for the next day. Although we were completely booked for the day, we did all that we could to shuffle jobs between the crews and make it work. Thankfully we were able to work it for our customer once again. In addition to the carpet cleaning, our customer has asked to also freshen up the 3 sofas in the living room with the beautiful wool rug. We had pre treated the sofas and brush them all throughout as they had stains and food marks all around from the usage. Also, when we applied our special wool rug cleaning treatment, we had noticed a couple of red stains from a drink that had spilled. However, we were not able to remove the red stain from the wool rug. For more information about our carpet cleaning in Laguna Hills, California, please contact Dr. Carpet.